Learn more about the 100+ Apps Apple and IBM have brought to market. Download a demo of the app. 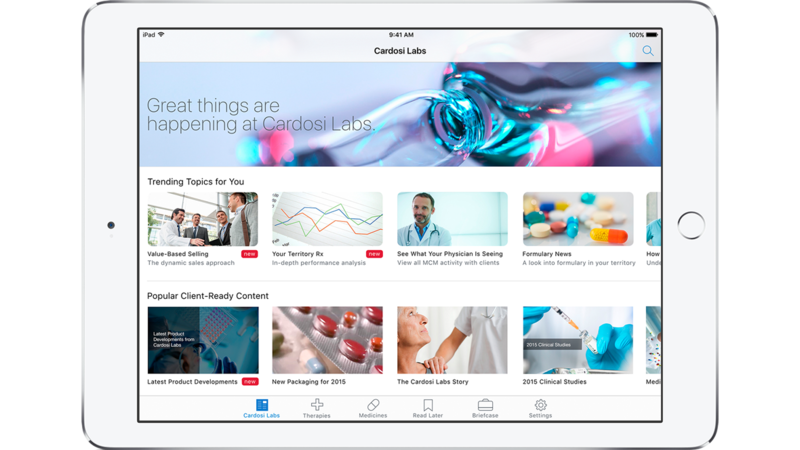 Learn more about IBM MobileFirst for iOS.